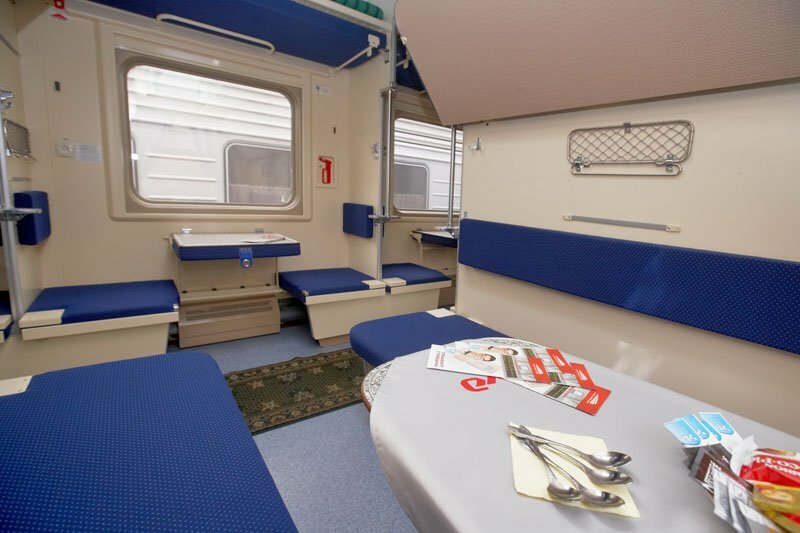 Smena-A.Betankur train, Buy Smena-A.Betankur train tickets online quickly and easily. Smena train was named in honor of 65th anniversary of a popular Russian youth magazine (Smena). 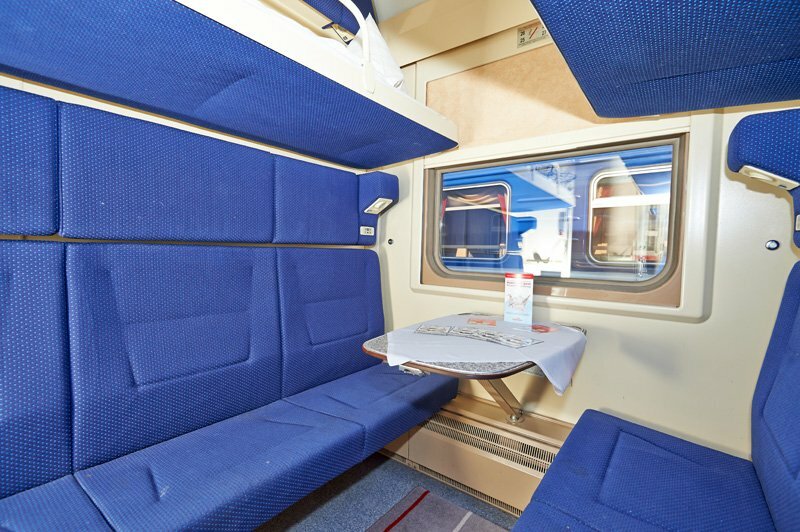 The train has an important tradition: only graduates of the St Petersburg State Transport University work on this train. In November of 2009, the name of the train was lengthened and became Smena–A.Betankur. Augustine Betankur was the first rector of the university. The trip on this train takes 7 hours 50 minutes. Depending on the season, the train is equipped with 1st and 2nd class carriages or 1st, 2nd and 3rd class carriages. There is also a restaurant carriage on the train. 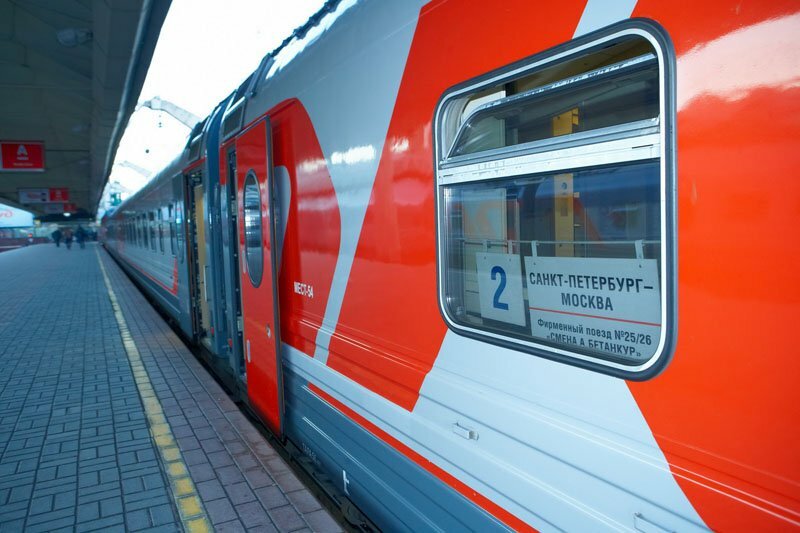 To purchase a Russian train ticket on this train, please contact us.